Hairpin Brown 6 Cm 24 pcs. 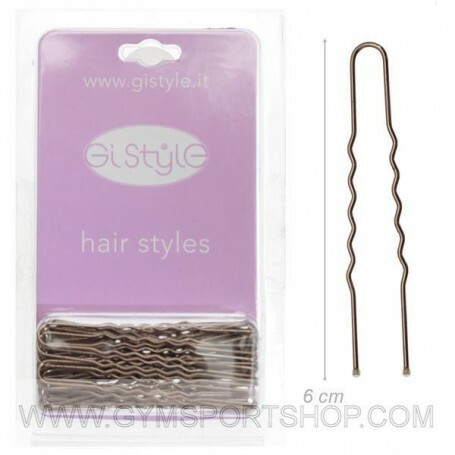  Hairpin Brown 6 Cm 24 pcs. Coorrugated hairpin color brown, with rubber tips.